Maracas Made From Plastic Eggs, Recycle Those Easter Eggs! If you have kids and do any sort of Easter egg hunt you probably have an abundance of these little guys around the house right after Easter, am I right? They seem to multiply! Last year I was so excited because I thought we used the last of ours at a family egg hunt. I didn’t consider that my kids were also participating and we brought home just as many as we took! Oh well, you might be glad you have extra because now you can make these! These are great because they don’t require a trip to the store. Use what you have and they will be perfect! You will need 2 spoons for every 1 plastic egg. Begin by putting some of your filler inside your egg. I used beans because I had them already and they are super inexpensive. I didn’t fill them very full, you want the beans to be able to move around. So i filled one half of an egg about half way. Feel free to experiment and see if different fillings change the sound of the maraca! Make sure your egg is shut all the way. 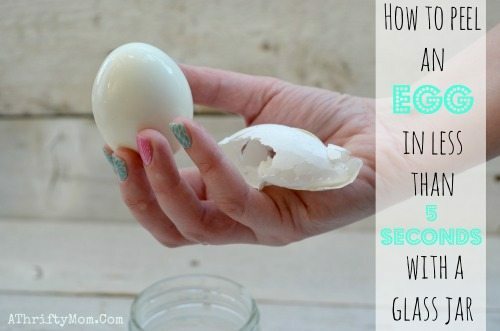 You want to be sure you are using an egg that will close all the way, sometimes these eggs like to come apart on their own, don’t use one of those. Once you have filled it and shut it, place it between two plastic spoons and wrap a few times in your washi tape. That is it! Wasn’t that easy? I thought this would be great for a preschool group or a church nursery. As long as you keep an eye to make sure they are not opening them.